Homes of Parker Commons Apartments in Fort Worth, Texas, offers luxurious one, two, and three bedroom apartment homes. Our spacious homes feature all-electric kitchens, large walk-in closets, ceiling fans, and year-round air conditioning and heating. Our prestigious community provides a variety of amenities, including gated entry, covered parking, peaceful landscaping, and 24-hour courtesy patrol. Enjoy an afternoon swimming in our sparkling pool, or take advantage of our convenient copy and fax services. What’s more, while our community is rich in history, boasting gorgeous columned architecture and secluded courtyards, the property has been optimized for easy access for those with limited mobility. 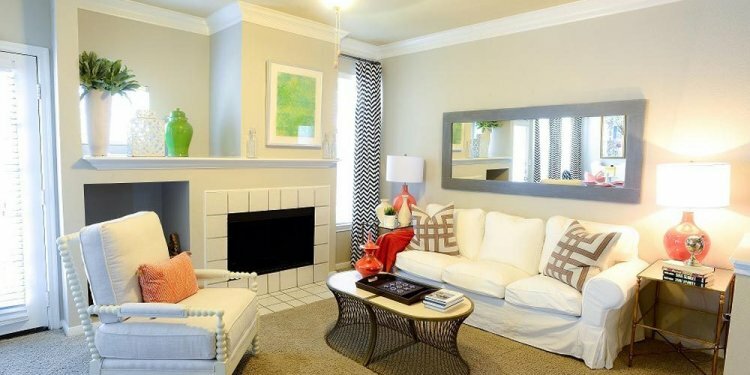 We have no doubt that you will love living at Homes of Parker Commons Apartments. Take an HD Walkthrough Video Tour today to find the floorplan that’s right for you! Homes of Parker Commons Apartments is proud to be pet-friendly! Enjoy a walk with your furry friend around our friendly neighborhood or drive over to a nearby park for an extended playtime. Located just south of downtown Fort Worth, our intimate community is surrounded by fantastic restaurants, shopping, and popular entertainment. We are conveniently found near grocery stores, banks, and pharmacies, as well. Only a short drive away, you will find parks and golf courses. The Naval Air Station Joint Reserve Base is about 15 minutes away, as is Texas Christian University. Everything you need can be found nearby when living at Homes of Parker Commons Apartments! We are located just minutes away from major area freeways, including I-35W, I-30, and Rosendale Street to Route 287 for a quick and easy commute. Meacham International Airport and Fort Worth Spinks Airport are less than 20 minutes away, and several bus stops are within walking distance, as well, with the ability to connect you anywhere in downtown Fort Worth. Homes of Parker Commons Apartments is a family-friendly community, found near Tremble Technical High School and De Zavala Elementary school, and minutes away from area hospitals and medical centers, including John Peter Smith Hospital, the Plaza Medical Center of Fort Worth, and the Cook Children’s Medical Center.